Want $100 to spend on all your dance fashion? We are having a contest on Instagram to give one lucky dancer just that! Strut your Dancer’s Pointe fall fashion by posting a photo on Instagram with the hashtags #DancersPointeFall2015 and #SnapAPicToWin. 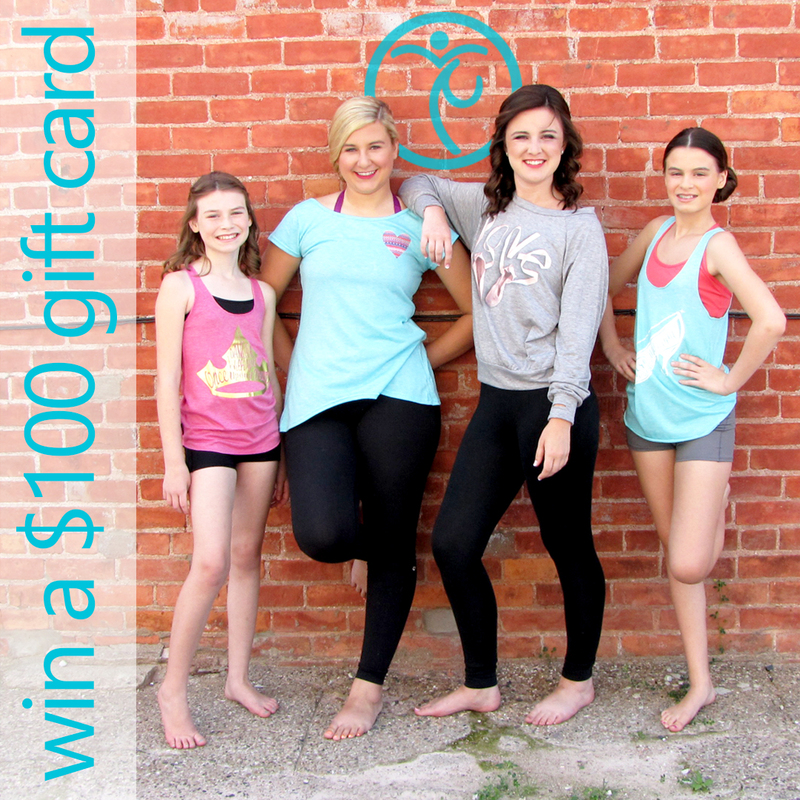 Get yours up by September 30th and you’ll be entered for a chance to win a $100 gift card to get more of your favorite dancewear at Dancer’s Pointe! Then follow us on Instragram! Be sure to follow us on Instagram @dancerspointe_perrysburg to get all the latest in dance fashion, news and events. And if you haven’t already, follow this blog too! It is the best way to make sure you don’t miss any of our sales and to keep you up to date will all the latest dance fashions and news!